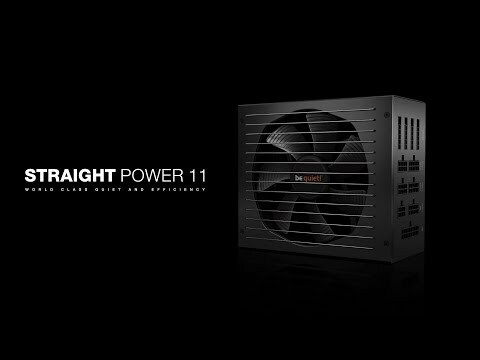 Only the best components are used in Straight Power 11 450W. 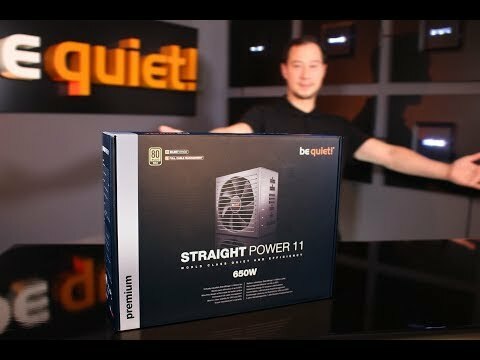 That is why we have built only high-quality Japanese capacitors into the PSU chassis. They are rated to 105°C, ensuring stability, reliability and a long operating life. Features • Virtually inaudible SilentWings® 3 135mm fan.